Anyone that uses their cell phone a lot will eventually drop it a lot as well. This didn’t used to be a problem when the average person had the virtually indestructible Nextel that you could literally play soccer with. Now-a-days we have the best technology, with fully touchscreen interfaces. This is good for ease of use, but when it comes time to drop it – look out. We’ve all heard stories about a friend dropping their iPhone and the screen literally shattering. In the blink of an eye, that $1000 toy is worthless. If you’re lucky, you can upgrade and save some money replacing it, but at the least, you’re still out $100 at a minimum. OtterBox is looking to prevent this. They are known for their waterproof and crushproof cases like the 3500 Series, but have recently blown into the phone case market with the release of the Defender Series case. Packaging of the OtterBox Defender case is nothing special. When looking at it, you would think that its the same as any other case. Simple plastic packaging holds the Defender in place. The Plastic is easy to open, not requiring scissors, a knife, or anything other than your hands to get into. I would have liked to see a little more rugged (looking) packaging, due to the nature of the case. Front of Package that any consumer would come across when looking at on the shelves. 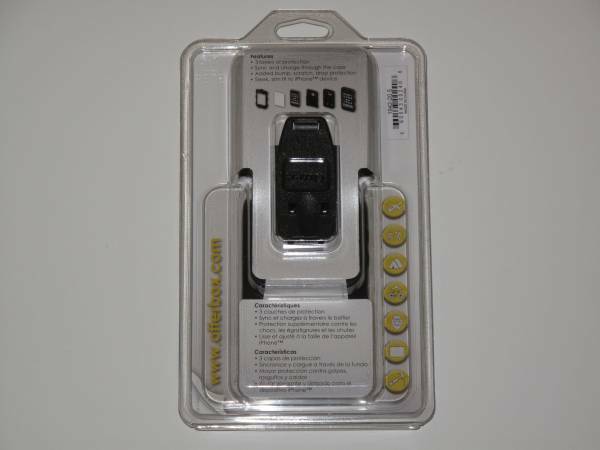 Rear of package showing the included clip. Would not recommend buying the Otterbox case with the clip. But if you’re buying their series cases at Target be sure to get one of the relevant Target Coupons for them. They can save you anywhere from 10%-30% on the retail price. Interesting. Can you tell us which case you had? 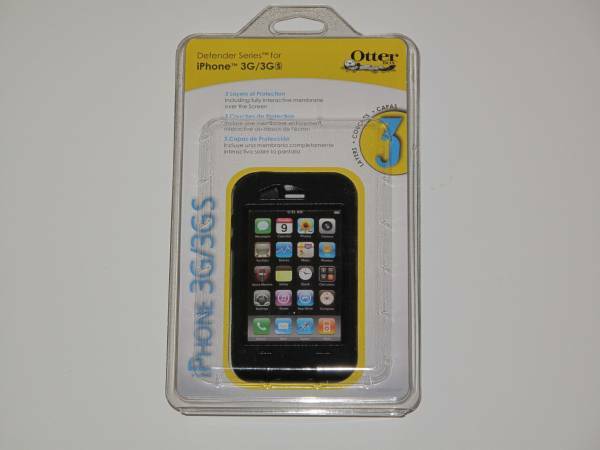 have you tried contacting the company to see if Otterbox insures phones placed in their cases?